Take complete control of your real estate office data. 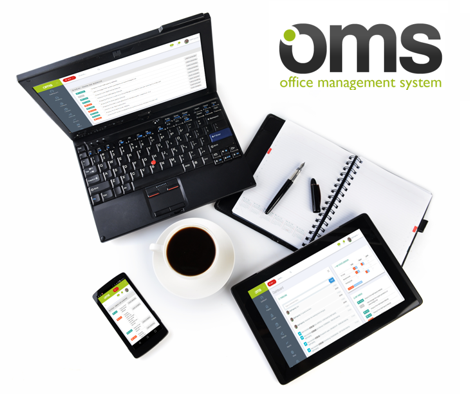 Manage your property mandates, contacts, news, referrals, documents and property advertising from anywhere, in the cloud, through the OMS. Provide your agents with anytime, anywhere access and make your listings stand out with high resolution & unlimited photos. Print brochures at the click of a button and instantly know the status of your listings on external property portals. Link the OMS up with a state of the art Flex website and you have a supercharged online marketing solution. With its cloud based architecture, the OMS can be used in any country. It is currently used by thousands of estate agents in Africa, including South Africa and Namibia, while the system is also being adapted to work in the UK. The OMS features an open API that allows integrations with external apps or service providers. We welcome 3rd party service providers to develop unique apps or services that uses OMS data.